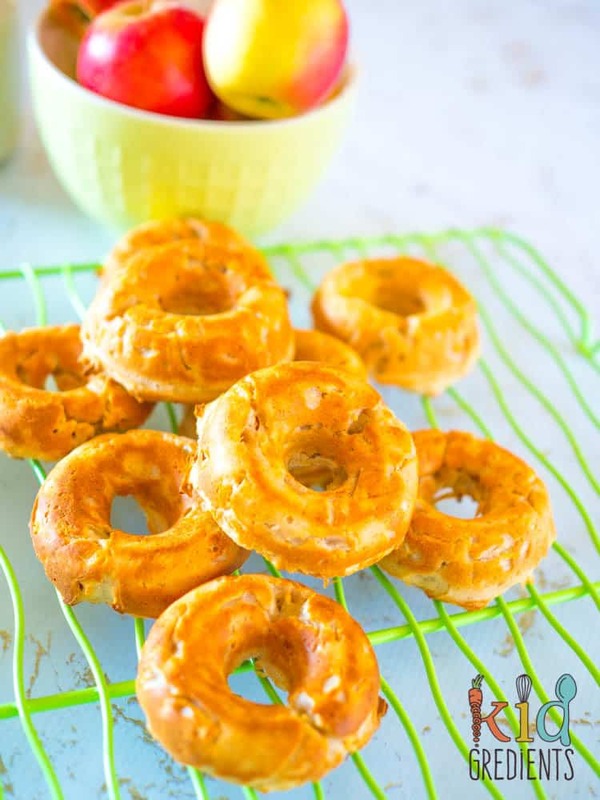 You are here: Home / Recipes / Lunchbox / Apple cinnamon baked donuts- no added sugar! 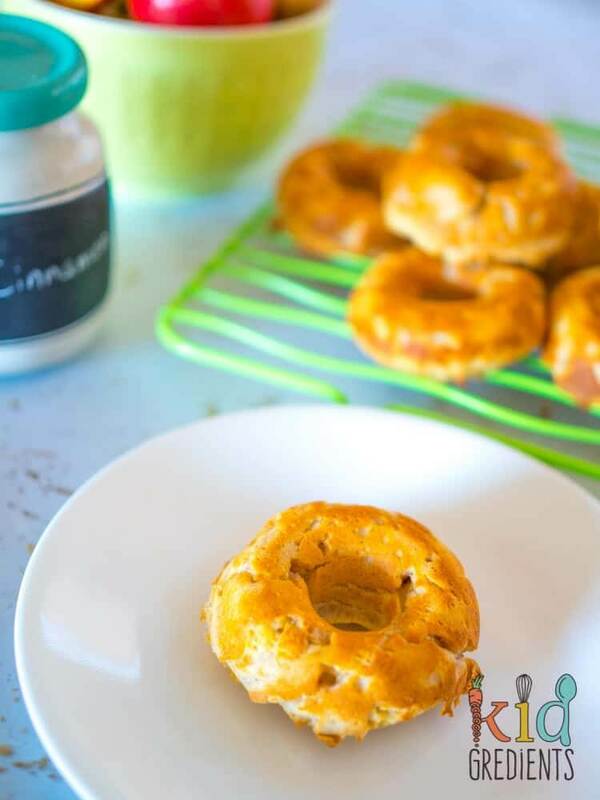 When you have a donut craving, you can’t go past these apple cinnamon baked donuts. Of course, I’ve made these without any extra added sugar- that’s just how I roll! 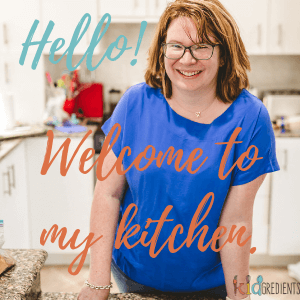 So get the kiddies in the kitchen and get baking. Apples are so delicious in baked goods, aren’t they? 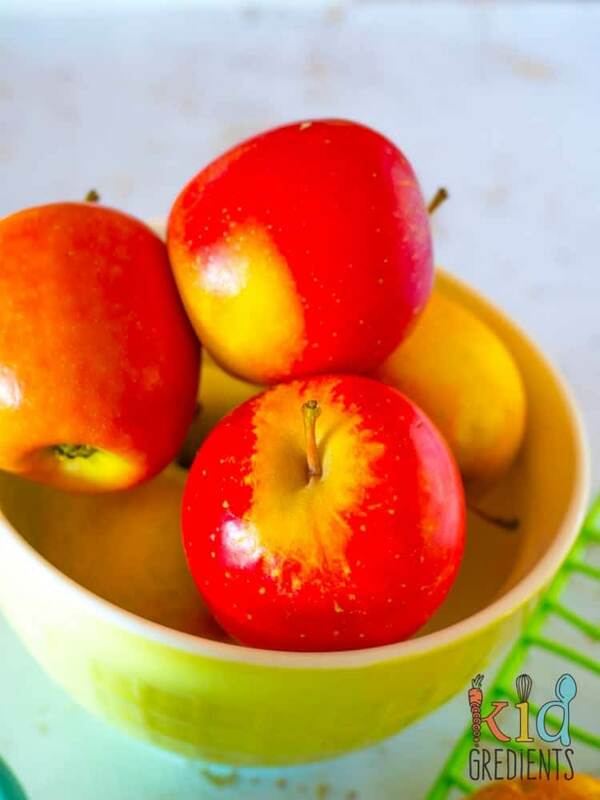 They are in season right now, so expect a few more apple recipes from me whilst they are at their finest. 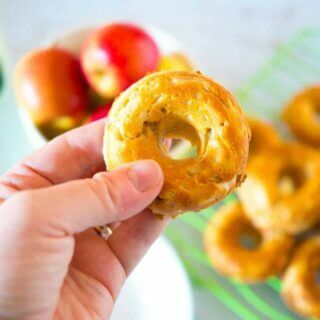 I’ve used pink ladies in these donuts, just so I don’t have to add any extra sugar, but you can choose whatever type of apple best suits you. Why bake donuts? It means they are better for you. They don’t absorb all the oil used in frying so they are tasty and donutty, but without the oil slick. 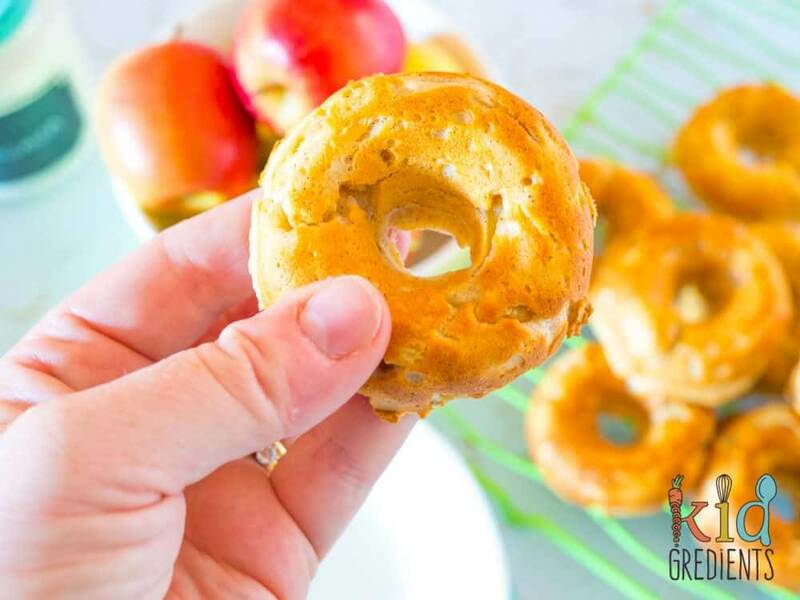 These would be perfect for an easy sugar-free breakfast too, and they freeze really well so are grab and go for the lunchbox. If you want to, they would be quite nice with a caramel glaze. 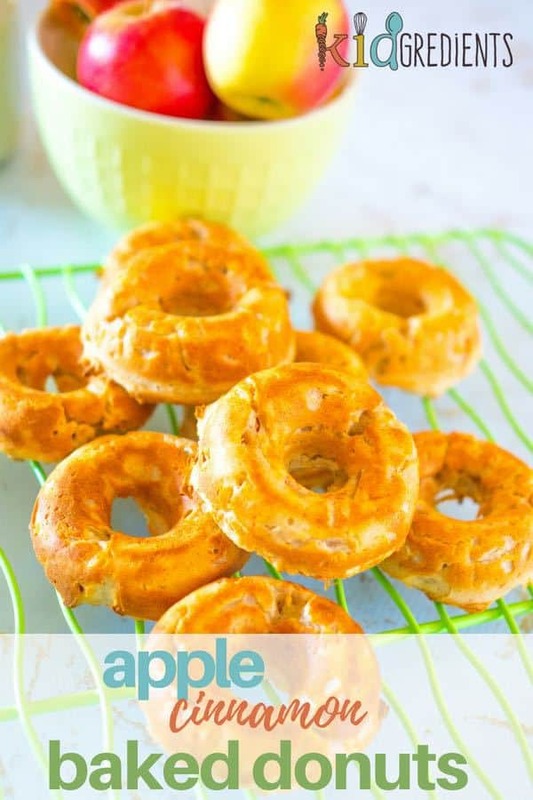 Need more donut ideas? I’ve got some delicious blueberry ones and some cheeky and sugary donut holes…and also a surprising sweet potato donut with an orange glaze. 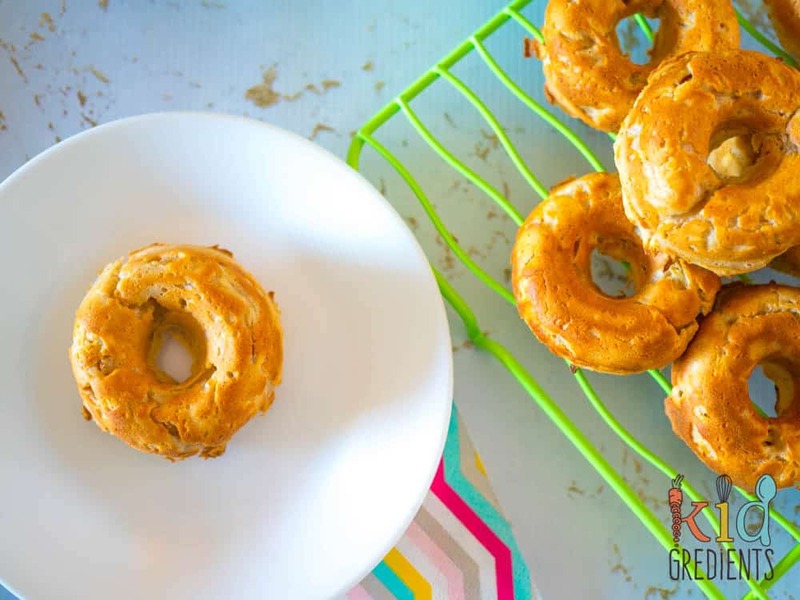 One top tip for using a donut pan in the oven: make sure you only fill the round halfway, otherwise you will end up losing the traditional rounded donut shape as the holes will fill in! Also, remove them while they are still ho straight to an oven rack, it helps them to cool quicker and retain their shape well. Don’t leave these lying around if you want to freeze them- they will disappear! Miss 7 has declared them my best donuts yet, which is pretty awesome as she is quite the fan of the blueberry ones and they are on high rotation here. 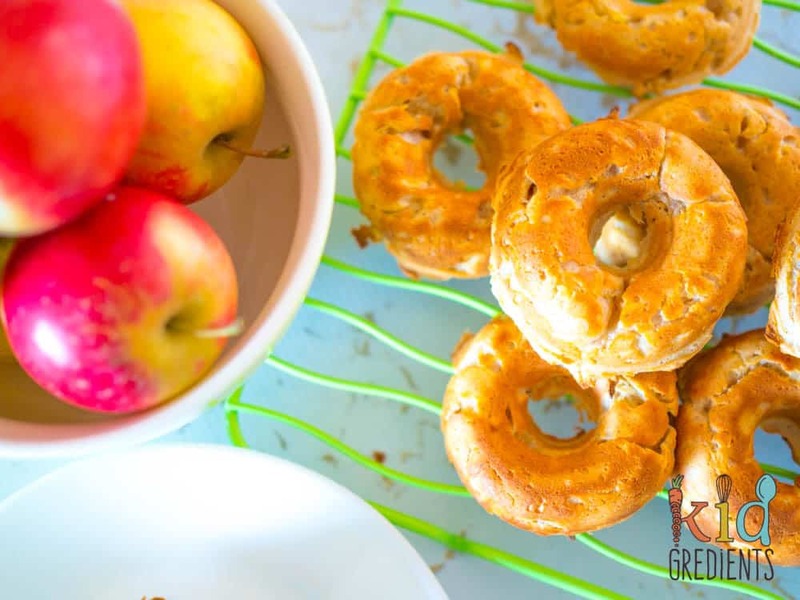 If you are baking them with kids, make sure to supervise the grating of the apple, as graters are very sharp! These apple cinnamon baked donuts have no extra added sugar, are super kid friendly and freezer friendly too! Yummy for the lunchbox! Combine the flour and baking powder together in a bowl and whisk to combine. Combine the butter, yoghurt, vanilla paste and egg in a jug and pour over the dry ingredients. Stir through the apple and cinnamon. These look really yummy. I know the kids would love to see these in their lunch box. What could I use in replacement of the Greek yoghurt? Hi Emma, I haven’t tried them with anything else, but maybe thick cream could work?